Victoria DeJong currently works as a Research Analyst at the University of Alberta Student Union. Her views do not necessarily reflect those of her employer. An ideal world for Jason Kenney is one where students don’t have the power to lobby the government. 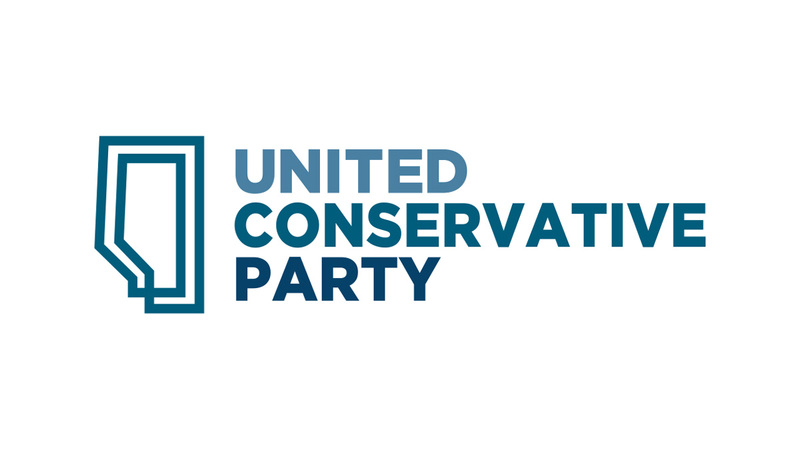 That’s what it seems like, anyway – in the leaked UCP post-secondary education policy, the party states that they want to make Students’ Unions opt-in instead mandatory for all post-secondary students. Under the guise of giving students the “freedom” to choose whether they want to be part of their Students’ Union, the UCP wants to ensure that students’ unions lose revenue and, by extension, lose the power to advocate student interests to the government. SUs in Alberta are the strongest in Canada, and I’d argue that the UASU is the strongest in the province. This is largely because of the Post-Secondary Learning Act, which legally requires all accredited universities to have a student union that is independent from the university. Alberta post-secondary students are automatically members of their SU, and SUs have the ability to impose modest fees on the student population, often via a referendum. SUs in Alberta are therefore set up for success in a way that other SUs in Canada are not. The UASU has a budget of over $10 million per year which goes towards things like student services (such as The Landing and the Campus Food Bank) and programming (like Week of Welcome and Campus Cup). The SU runs businesses (RATT, SubPrint, L’Express, and more) and undertakes huge projects like the SUB atrium renovation a few years ago, and the upcoming Myer Horowitz Theatre renovation. 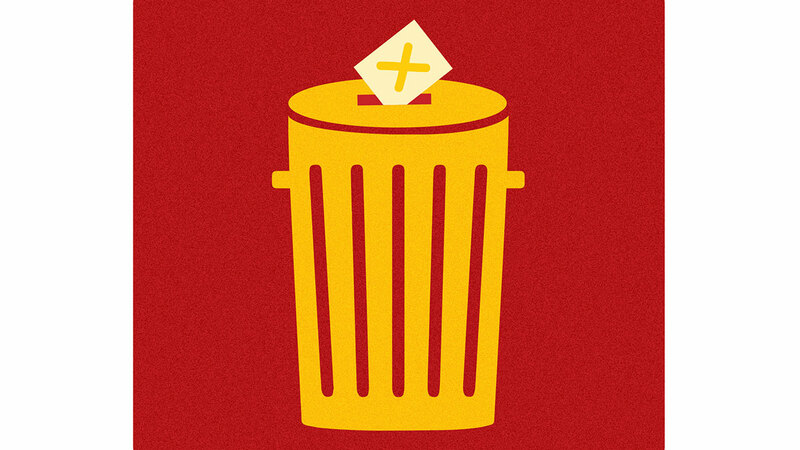 None of this would be possible without consistent, predictable funding. Shifting fees to an opt-in system would mean that the SU would lose that predictability, and therefore wouldn’t be able to budget accurately each year. This would lead the SU to take an ultra-conservative approach to budgeting, and the outcomes would be grim. Should this draft policy be approved and if Jason Kenny becomes our next premier, students’ unions across the province would be crippled by a sudden drop in revenue – services would halt, staff (including student staff) would be laid off, and SUs would be too preoccupied with staying afloat to organize and push back against a government that doesn’t care about student issues. Here at the U of A, crucial services such as the Peer Support Centre and Safewalk might disappear, along with governance programs like STRIDE and community events like AntiFreeze. As an employee of the UASU, I get to see some of the work that goes on behind the scenes. The UASU’s President and VP External meet regularly with members of government at all levels, and seem to have a good rapport with key players in post-secondary governance. 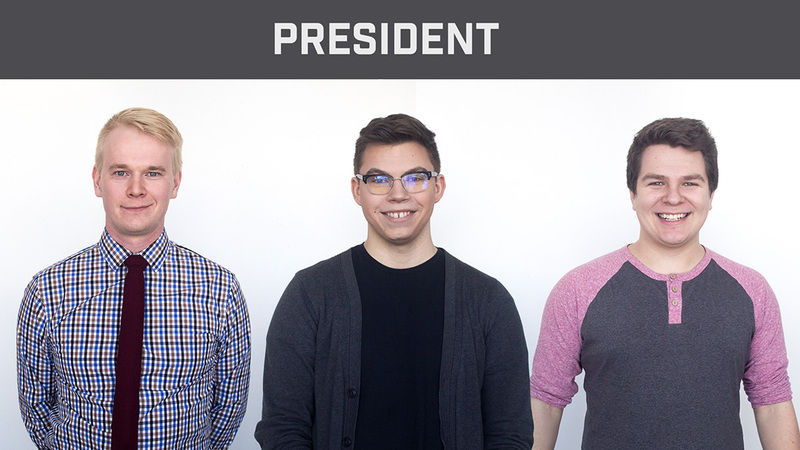 Our VP External chairs the Council of Alberta University Students (CAUS), which exists for the major universities in Alberta to lobby the government on a united front. The advocacy done by the UASU and CAUS over the years has been instrumental to improving postsecondary student life. 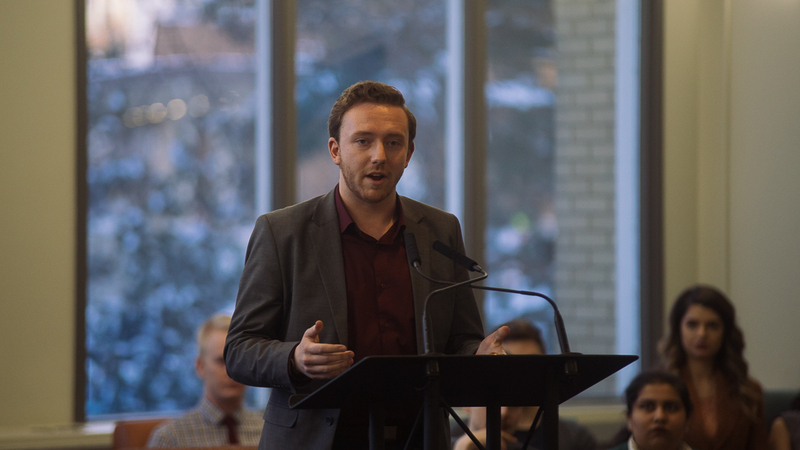 The 2015 tuition freeze was implemented at least in part by SUs pushing the Alberta NDP to include it in their election platform, and the UASU has consistently and successfully pushed the provincial government to increase mental health funding for universities in the province. The UASU’s advocacy to the University has had some major wins as well; last year, concerted effort by student leaders living in residence and the UASU shut down a proposed meal plan for Lister Hall that would have increased costs exponentially for Lister residents. To the UCP, this kind of advocacy power would get in the way with their goals – in their draft policy document, they state that they want to “rebalance funding between university degree programs and skills training” (code for decreasing university funding), and any action that would increase costs for students would be heavily resisted by the provinces’ Student Unions. There has been a lot of criticism of the UASU in campus news lately. I agree with a lot of this criticism, especially regarding the actions of members of Students’ Council against Indigenous students. In light of these controversies, a few students I’ve spoken to have said that they don’t care if the SU loses its funding, and that I’ve been overreacting to the UCP’s draft policy. We can’t ignore these criticisms, and we as students should always be pushing our SU to do better. At the same time, we should not allow the actions of a few student leaders to deter us from opposing a policy that would have dangerous, long-term ramifications. 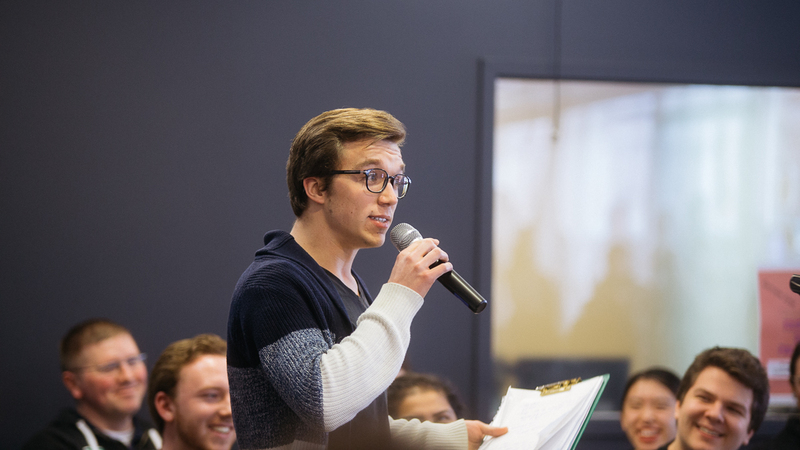 Removing automatic SU membership would cripple student advocacy across the province, paving the way for a UCP government to increase tuition and fees without a fight. With the 2019 election getting closer every day, students ought to reject the UCP’s postsecondary education platform in favour of a party that won’t disenfranchise the student voice.